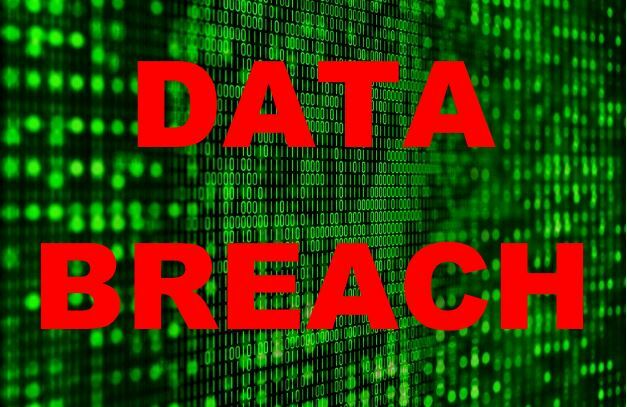 Dover, DE –On October 11, 2018, BenefitMall, a third-party administrator for health insurance companies, experienced a data breach. Five companies in Delaware and approximately 650 of their consumers were impacted by this breach. If you have health insurance with Highmark BCBS, Aetna, Emblem Health, Humana, or UnitedHealth please monitor your postal mail carefully. Aetna is notifying those impacted by the breach via US mail and offering a free subscription to credit and identity monitoring services. Other companies may do the same. “We encourage consumers affected by the breach to utilize the services offered. The Department of Insurance takes any breach of personal information very seriously. We will continue to do our part by conducting further investigations to fully understand what happened, how it happened and what data was affected. Our goal is to minimize the negative effects and prevent similar incidents from happening in the future,” said Insurance Commissioner Trinidad Navarro. Cybersecurity in the insurance industry is an issue of the utmost importance to the Department of Insurance. This year we are working to pass legislation intended to fortify the security measures that protect consumer data and that will require insurance companies and affiliated third-party vendors to notify the Insurance Commissioner of any breach as soon as possible. To protect yourself from a cybersecurity attack, install anti-malware protection on your computer and use complex passwords that cannot be easily guessed to protect your online accounts. Do not click suspicious links in emails or pop-ups. Finally, utilize the various tools offered by banks and credit card companies to help you monitor your finances and credit report. If you have any questions about the data breach please reach out to your insurance carrier directly. If you need further assistance, contact the Department of Insurance at 302-674-7300.